100 % cotton Baizinka hoodie with Sons of anarchy logo made with serigraph. Choose your size. 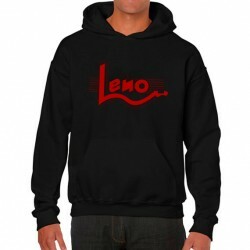 100 % cotton Baizinka hoodie with LEÑO logo made with serigraph. 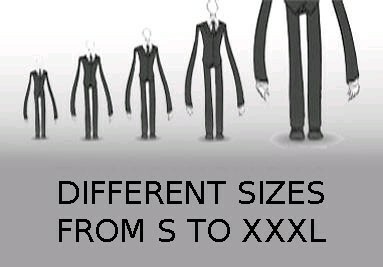 Choose your size. 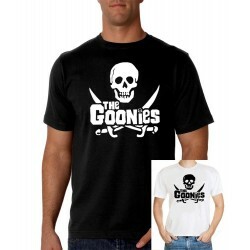 100 % cotton Fruit of the loom T shirt with The Goonies logo made with serigraph. Choose your size. 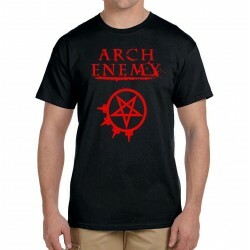 100 % cotton Fruit of the loom T shirt with Arch enemy logo made with serigraph. Choose your size. 100 % cotton Fruit of the loom T shirt with Steeldragon logo made with serigraph. Choose your size. 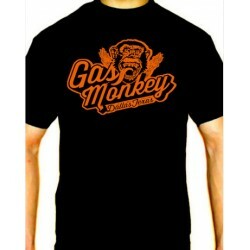 100 % cotton Fruit of the loom T shirt with Gas Monkey logo made with serigraph. Choose your size and color. 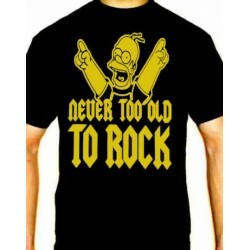 100 % cotton Fruit of the loom T shirt with Simpson never too old to rock made with serigraph. Choose your size. Fast and secure tracked shipment. Sizes for men, women and children. We have ample sizes and clothes for women, men and children. You can consult us what you need and if we do not have it we will make an effort to get it for you. We expand our catalog regularly, contact us. 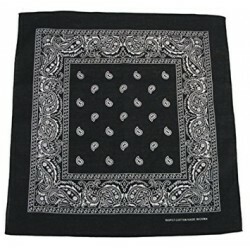 Some of our items are unique and exclusive. In Made4Rock we are fans of what we do and for who we do it, whether you are a rocker, a biker, you like the cinema, the TV films, you are sure to find something here so as not to dress as one among so many people. If you like music and want to buy products or shirts from your favorite rock band or if you are looking for a complement for a concert. 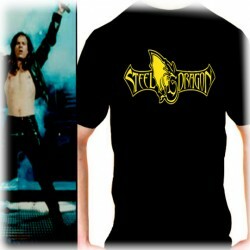 This is your page here you will find accessories and rock clothes, heavy metal clothes and music groups. But not only that, we have clothes for bikers, because we are passionate about the world of motorcycles and are equipped with original shirts and sweatshirts of the best quality. 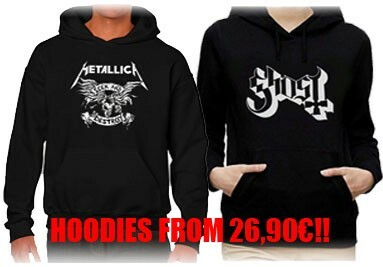 If you need a biker sweatshirt or a t-shirt this is your online biker clothing store. We have a wide catalog of cinema themed shirts, TV films and classic t-shirts. Axis our online store you can find t-shirts and sweatshirts from TV films and movie classics.